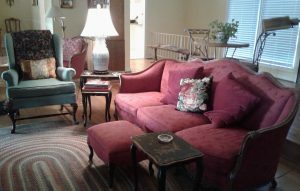 Monday’s post covered tips about making a house a home. Today we will dive into the third tip — on color and decor — a little more. I asked a friend gifted in interior design to help us with some basic guidelines and simple tricks to making a room feel beautiful and pleasant. Note: this is for those who are not already blessed with artistic or design skills. Please understand that we are all different and have varying gifts. 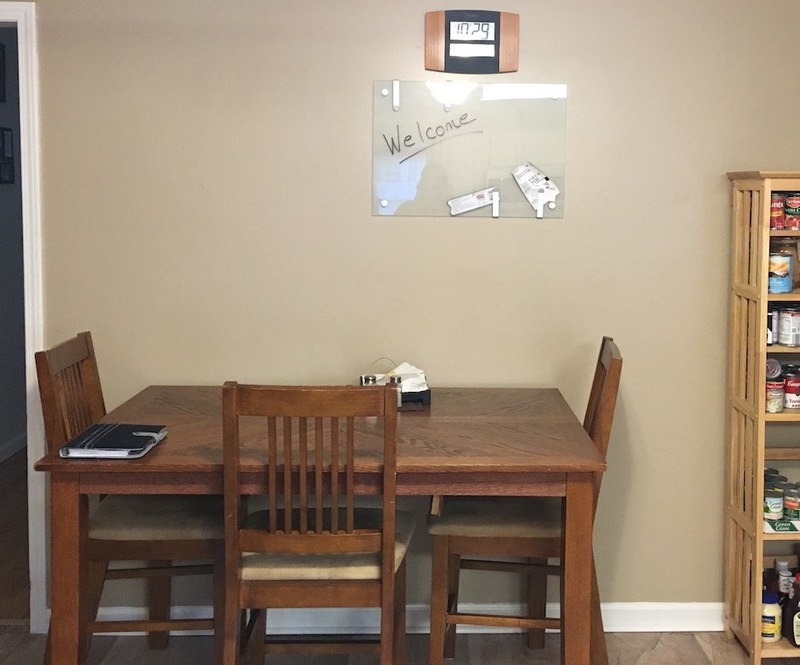 It is sometimes a good idea to start in one room, perhaps the family room if your floor plan is open to other rooms, such as the dining room or kitchen. This limits your project “mess” to one space as you continue living in the rest of the house. It also makes the task more achievable, rather than overwhelming. You are able to focus in on the arrangement of the furniture and the function of that particular room. It’s also the beginning of choosing your style, and the completed room gives you an anchor for the rest of the house as you move forward. Link styles with color to coordinate for a cohesive look. Repeating one or more color combinations in the rooms creates the look of greater space. A range of furniture styles, sizes and shapes can have a coordinated look with repeated or corresponding colors. You create unity in your existing collection of furniture by grouping pieces by wood tones or by upholstery color. Plan your accent pieces. Limiting your patterns to pillows, rugs, or curtains enables you to change the look with the season or as you are ready for a different feel. At the same time, don’t get the room too crowded. You can rotate pieces through the seasons to use everything you love without creating visual noise. Continuity promotes a restful environment. Keeping a theme with wood color or trim color or metallic accents will give you a backdrop for your home that rests your eyes on the pattern rather than distracting with multiple looks. Experiment with color. 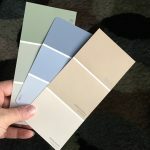 Your base colors for a house don’t have to be neutrals. You can use cranberry rather than tan on your wall, as long as you have a cohesive color palette throughout. Consider how colors make you feel when choosing your palette, as well as which colors make you look good. Your home is your daily background. We hope these tips have helped stir your imagination. Stay tuned later this fall for a full series on home decorating if you would like to explore the field in more detail.